Many of the wonders of southern France are accessible only by car but the larger towns have plenty of opportunities for romance without costing a penny. The climate, coastline, market stalls and countryside offer ample ideas for very cheap, and utterly romantic, date ideas. The Calanques are sea creeks that stretch along the coastline from Cassis to Marseille. A short bus or boat ride from either town will set you down at the top of the cliffs and it’s about an hour’s walk down to the coast. 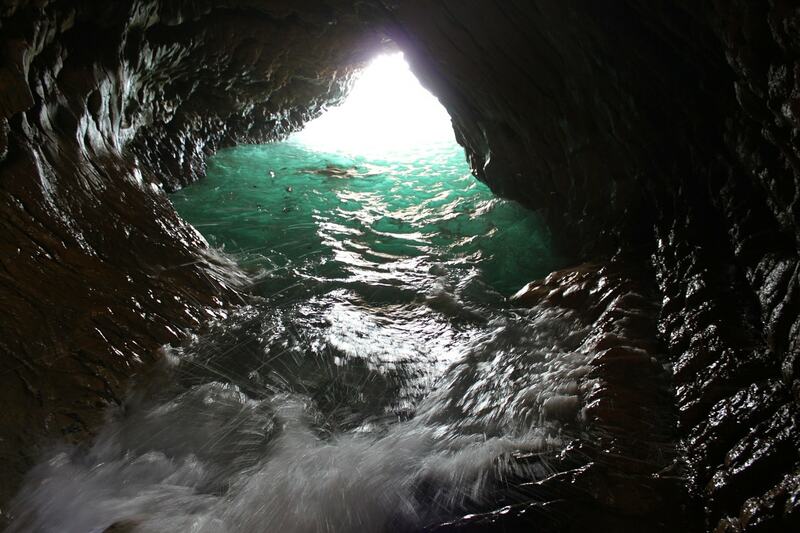 Swim in the inlets and take a picnic to enjoy together afterwards. 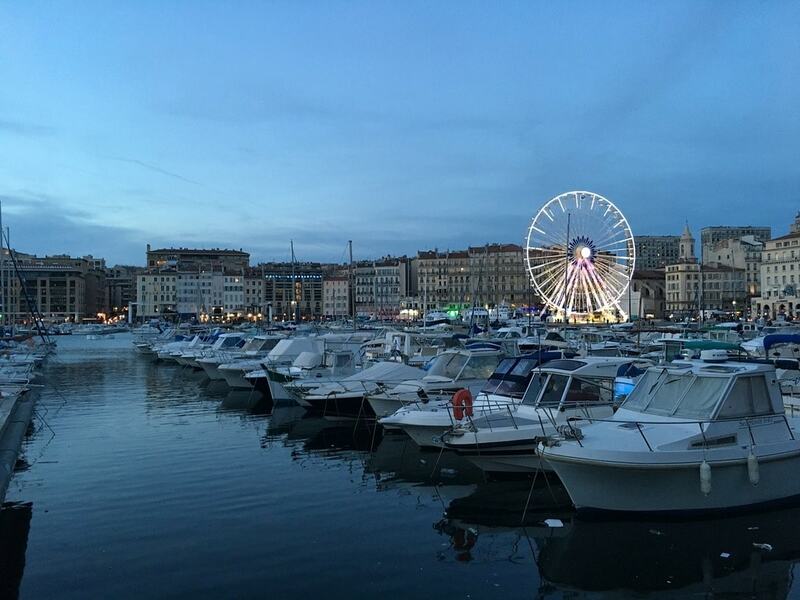 Marseille’s Old Port is really the cultural hub of the city. It’s full of bars and restaurants and has a lively atmosphere but nowhere more so than at the water’s edge, where you can share a bottle of wine, watch the revelry and take in the atmosphere without spending a penny (except on the bottle of wine). The unique mixture of the dry climate, the Mistral wind and the high temperatures mean that the south of France has a unique luminous quality. It’s what has been attracting painters to the region for as long as time itself. The ‘blue hour’ is the period of time between dawn and sunrise or dusk and sunset. Best enjoyed with a coffee, a picnic and a glass of local wine. 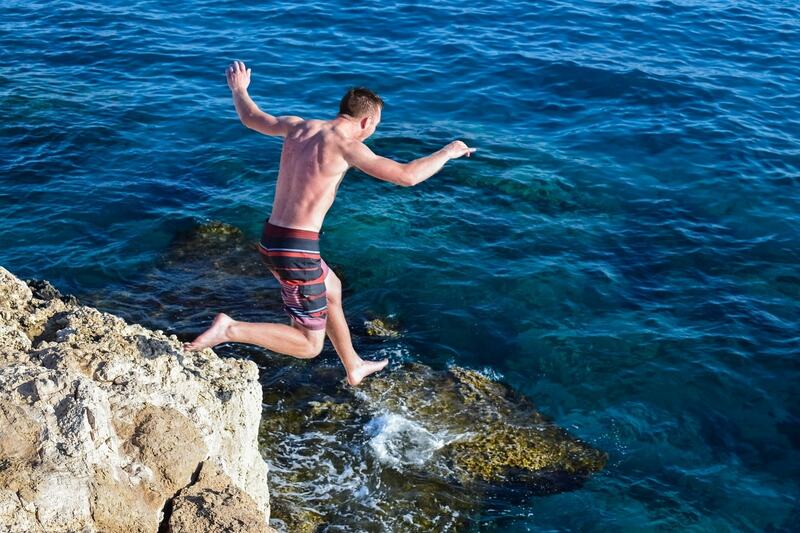 The coastline along Marseille is full of rocks that offer great jumping possibilities. Head along the Corniche Kennedy, the road that runs along the coast, and find a good ‘love rock’ to lay out your towel and have a picnic. You’ll find kids jumping off many of these rocks, but always ask locals’ opinions of the water’s depth so you are prepared before you jump. At the end of the Second World War, Marseille suffered from an acute housing shortage. The answer was Corbusier’s “city within a city”, the Cité Radieuse. This housing complex was designed to accommodate everything that a resident might need; there’s a doctor, school, supermarket, café and a rooftop pool, as well as hundreds of flats. The architecture is a real treat and the views from the roof are very romantic. Access is free and well worth the bus ride. The acclaimed painter, Cézanne, was a resident of Aix-en-Provence and there are two free things you can do to discover his work. 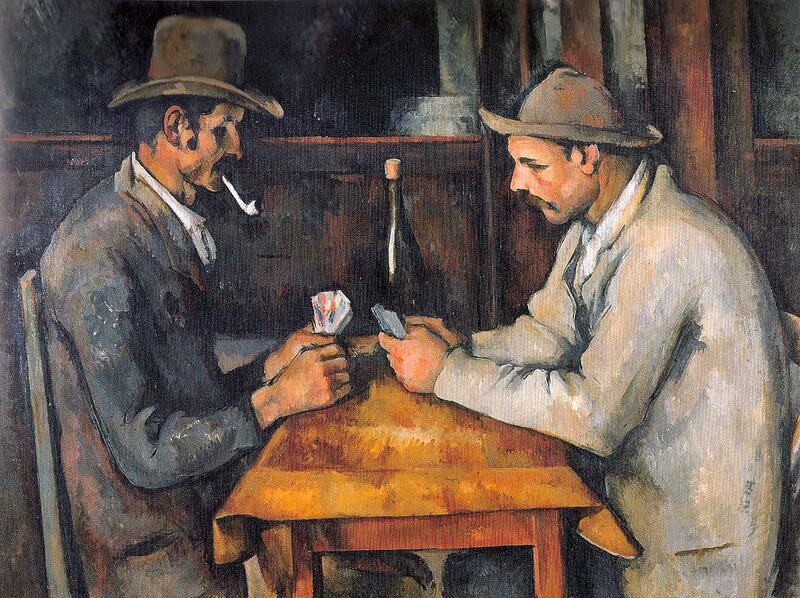 The first is to take Cézanne’s walking tour around the town where you can pose for selfies next to the painter’s statue or visit his workshop, where he painted for the last few years of his life. The second, is to visit the Musée Granet, which has 16 of his paintings. On the first Sunday of every month, entry is free. While it can cost a fortune for a sit-down gourmet experience in the south of France, many markets sell quality food at very cheap prices. Most are an experience in themselves, where you’ll be able to taste all the goodies from each of the market stalls. Head to Nice’s flower market to buy Socca (the local chickpea pancake) for a few euros. 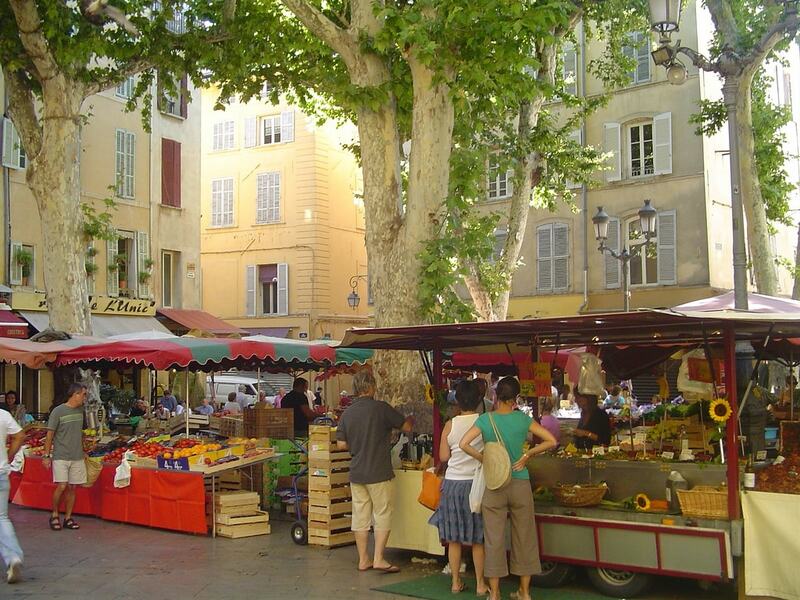 The Marché Forville in Cannes and Aix-en-Provence’s daily market in Place Richelme are great places to people-watch and get ingredients for a picnic. For a full list of local markets, read our guide here. The Marseillais have an expression when they want you to go away: they say “va te jeter aux Goudes“, almost “at the end of the world”. 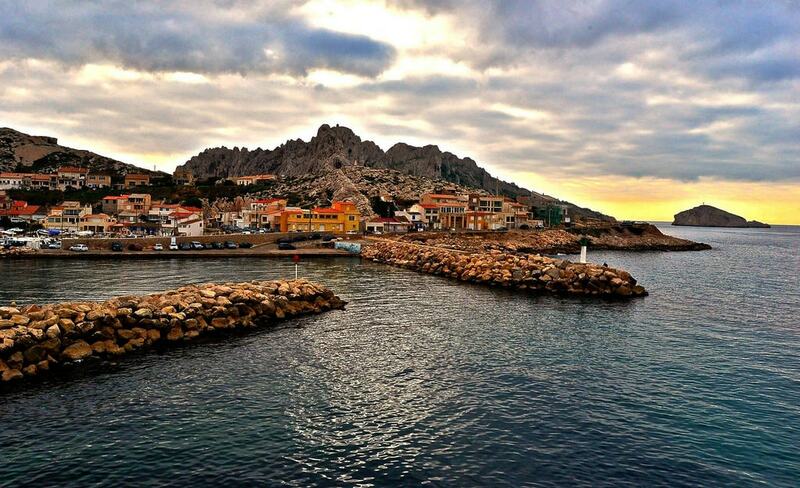 The small, sleepy fishing village of Les Goudes is about as far as you can travel along the coast before you hit the Calanques national park. There’s a great public beach to swim in (climbing up over the rocks to get there), and a bar that does Happy Hour to watch the sun go down. Traffic can be bad, so biking is a more efficient use of time, but there’s a regular bus service from Marseille, too. Nice has one of the largest carnivals in the world (usually held before Lent) when everyone is encouraged to dress up and there are lots of parties in the streets. You can watch the floats and join in the party atmosphere for free. Many museums across the region are free on the first Sunday of every month, which provides a great opportunity to view some art, like the works of Matisse and Chagall in Nice or Cézanne in Aix-en-Provence. 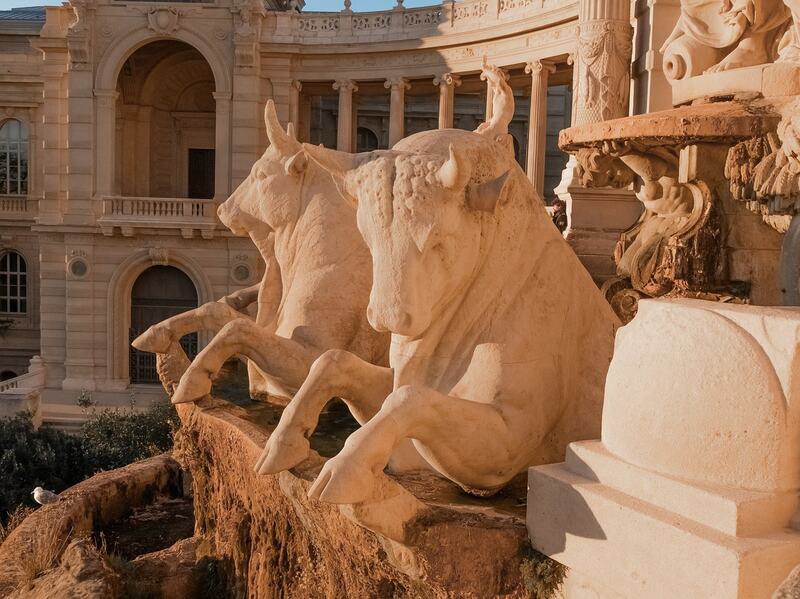 In Marseille, there’s the Natural History Museum and the Museum of Fine Arts, both situated in the Palais de Longchamp, one of Marseille’s most beautiful buildings. 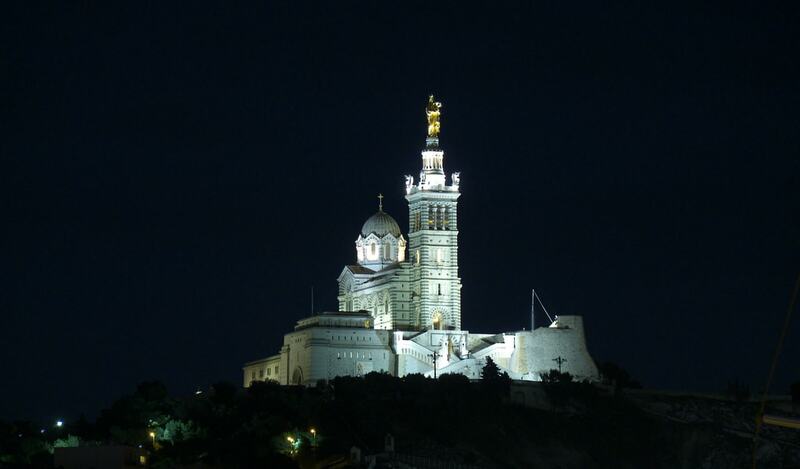 The Basilica of Notre Dame de la Garde sits overlooking the whole of Marseille. It was built at the highest point in the area and the statue of the Virgin Mary is said to watch over everyone. You can climb the steps (beware, there are lots) or take the tourist train, but it’s a romantic place to go at night and share a bottle of wine there. On Bastille Day, you’ll find the whole city up there watching the fireworks.